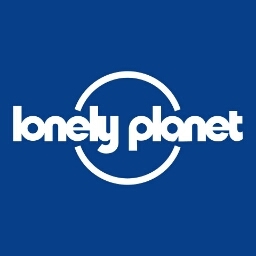 Travel news updates, and behind-the-scenes Lonely Planet blog posts. Celebrate US National Park Week by exploring parks in Google Earth. During the Cold War, American spy planes were sent throughout Europe, Central Asia and the Middle East, capturing images of military targets behind the Iron Curtain and inside other nations of interest. "Notre Dame was built to last until the end of the world. I am devastated."